"Through our SURVIVOR RACING business we promote awareness of early cancer detection. Through donation of race earnings and fundraising events* we are helping The American Cancer Society find a cure." 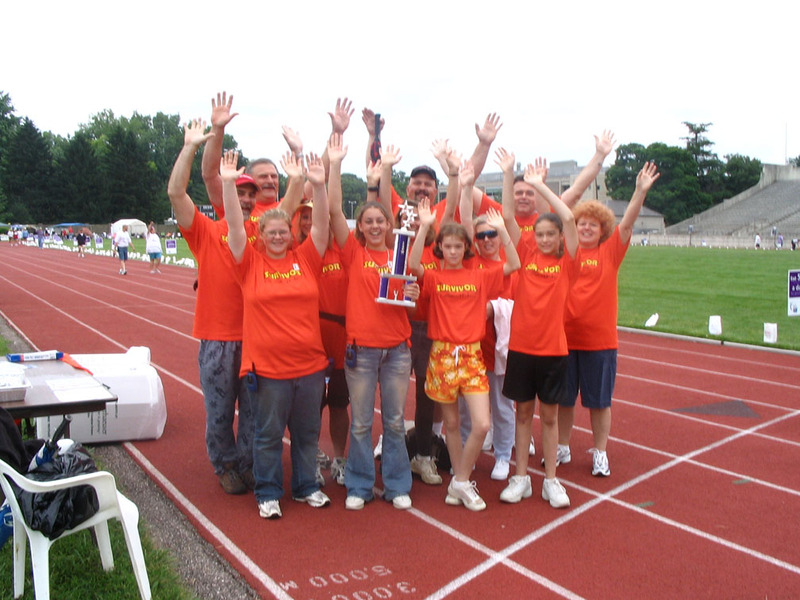 * Our primary means of fundraising is focused on our Relay for Life team fundraisers.